BOISE, Idaho — The pressure of a season filled with unparalleled expectations culminated in a perfectly fitting moment for a team that took every single team’s best shot all season long. 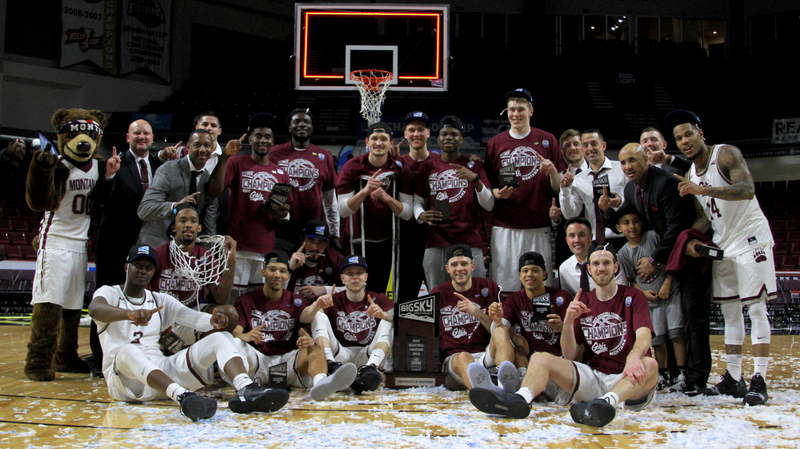 From Bobby Moorehead’s momentum-shifting block to Ahmaad Rorie’s steely demeanor on the way to earning Big Sky Tournament MVP honors and ability to steer the Grizzlies to Donavane Dorsey’s unbelievable ability to answer the bell, the Montana found a way to endure and advance once again. 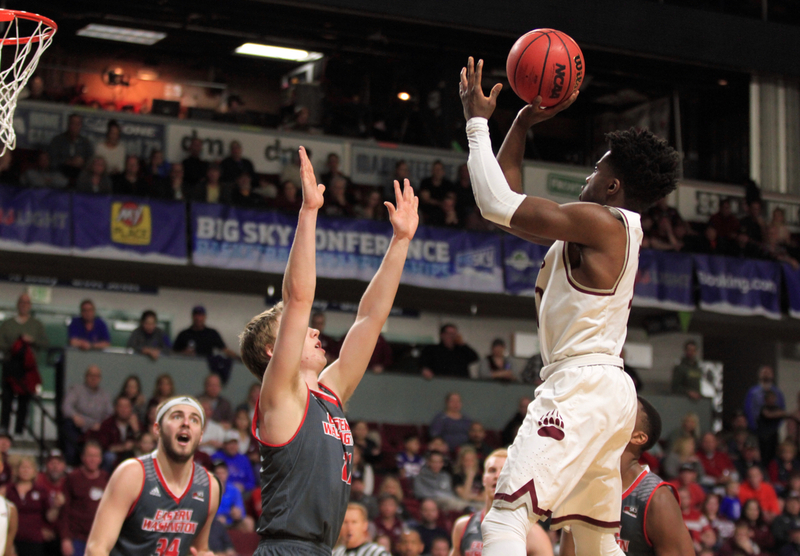 Moorehead’s block led to Rorie’s mid-range jump shot to give the Griz their first lead with 11 minutes to play in the Big Sky Tournament championship game against Eastern Washington. 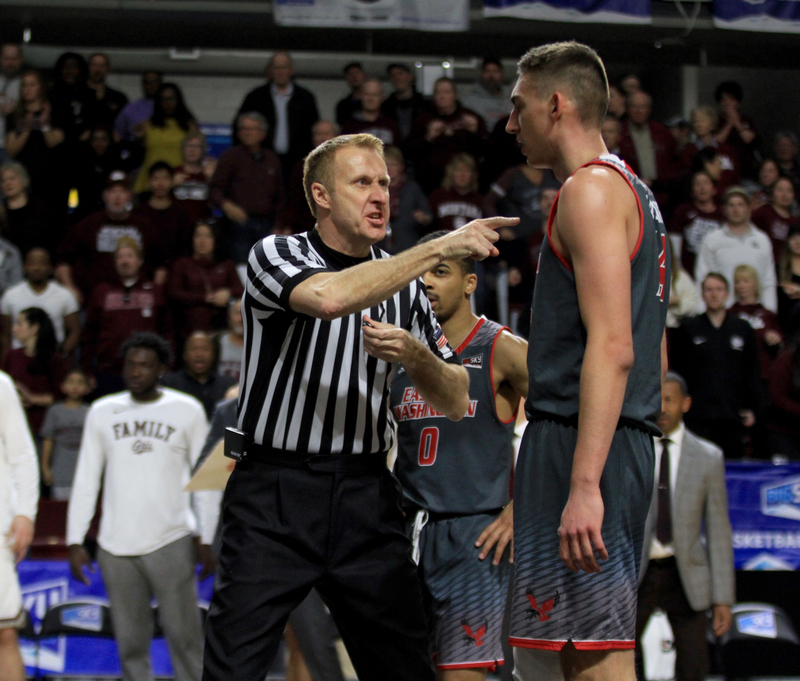 Three minutes later, Eastern Washington’s menacing freshman Kim Aiken blasted Griz power guard Sayeed Pridgett on a fast-break, resulting in a wrestling match under the basket and technical fouls on each team. 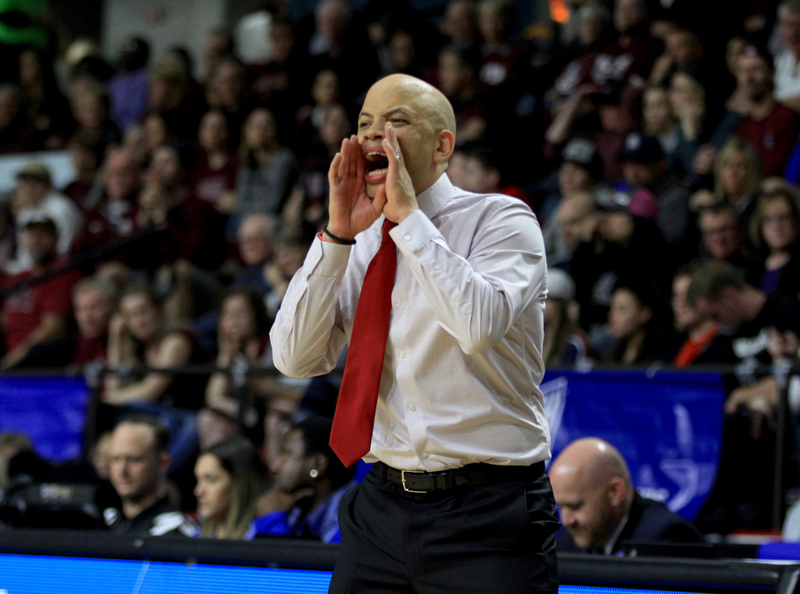 As the scuffle cleared, Montana head coach Travis DeCuire used the moment to ignite the largely partisan crowd clad in maroon at CenturyLink Arena. 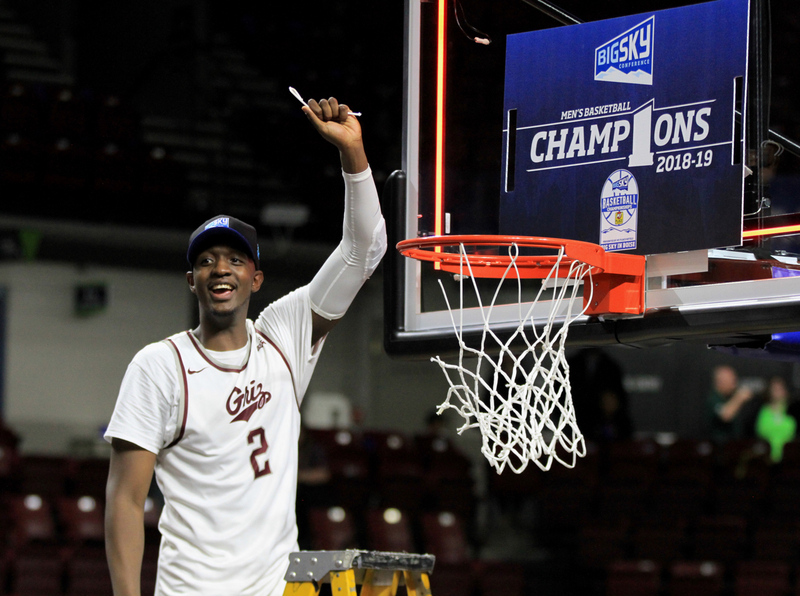 DeCuire waved his hands enthusiastically, his trademark snarl painted on his face, ushering the momentum as the Griz sprinted into the Big Dance for the second straight year. 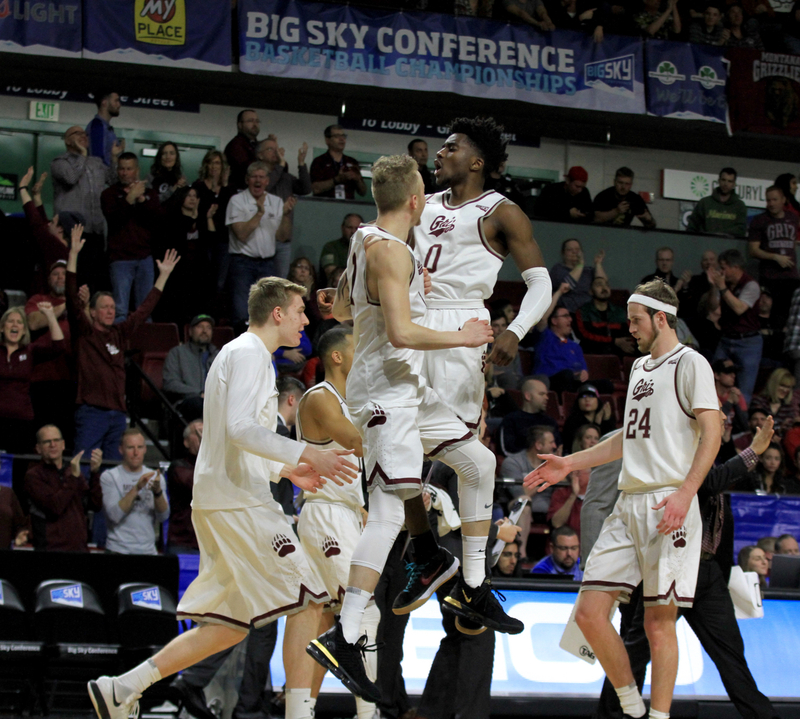 Playing in its eighth Big Sky Tournament game in 10 years and its second straight against Eastern Washington, Montana proved it can endure adversity and prevail on the Big Sky’s biggest stage. 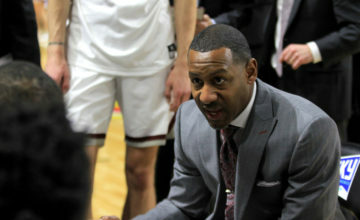 The Griz overcame an 11-point deficit, using the aura in the arena to finally fulfill the substantial expectations that have dominated a trying yet fulfilling season. 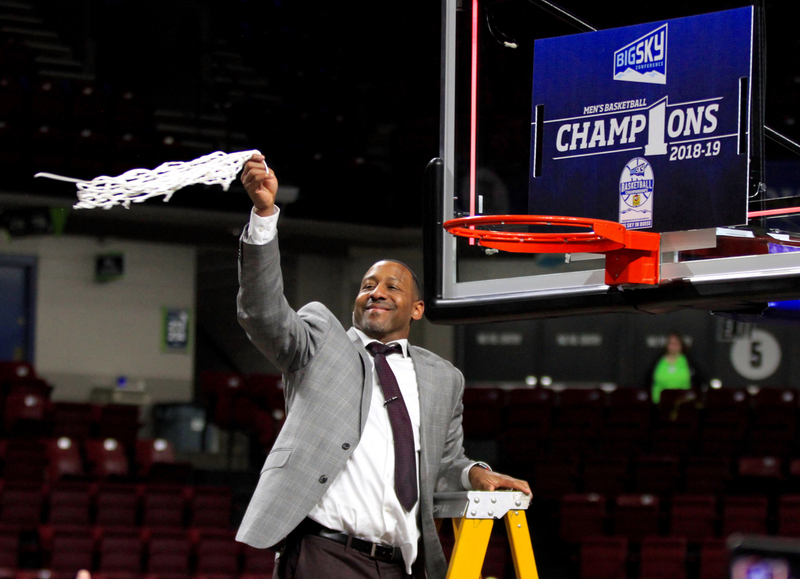 Rorie scored all of his 11 points on the way to earning Big Sky Tournament MVP, Moorehead reaffirmed his nickname of “Big Shot Bob”, Dorsey rose to the occasion to play his best defensive game as a Grizzly while hitting all four of his shots from beyond the arc and Montana earned the right to be called champions for the second straight year with a 68-62 win over third-seeded EWU on Saturday night in Idaho’s capital city. “I thought the expectations for this group were a little unfair,” DeCuire said. “We could run the table with the talent we have but that’s difficult to do. There’s good coaches in this league are good and there’s good talent in this league. 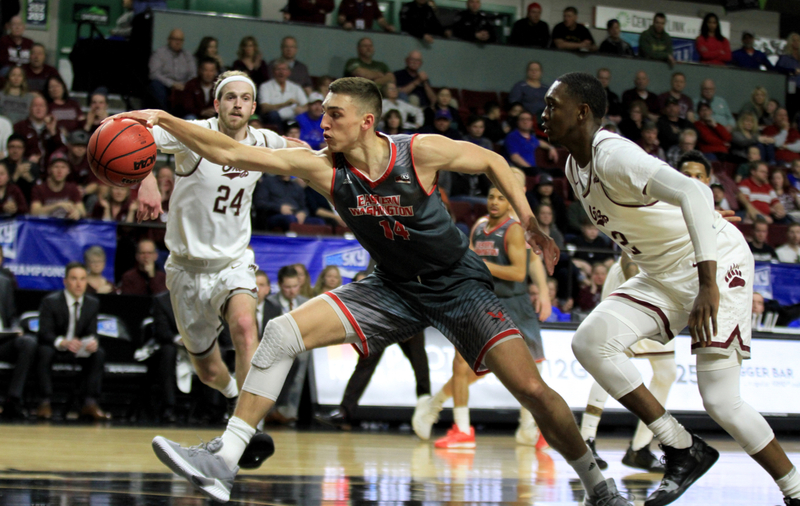 A season ago, Eastern Washington knocked Montana on its heels, building an 11-point halftime lead and looking like the thorn in the Grizzlies’ collective side once again. 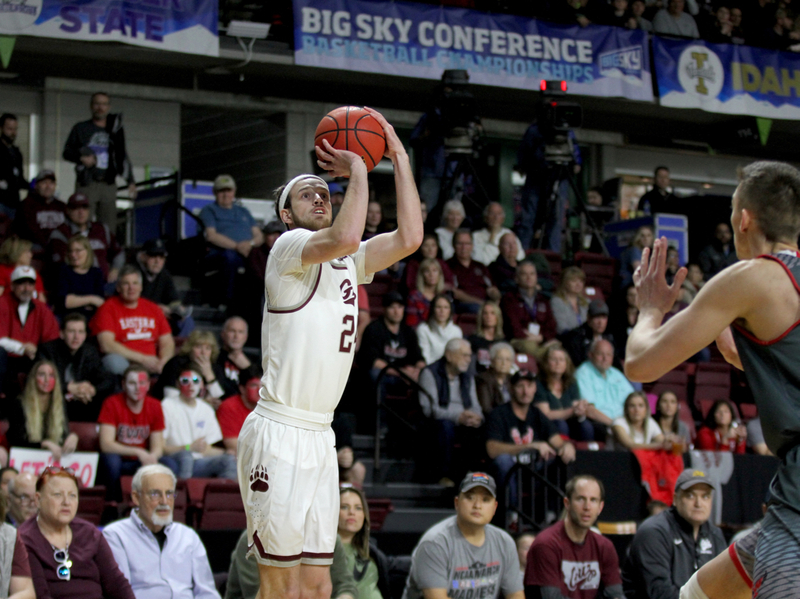 Instead, Rorie locked down Big Sky Conference Bogdan Bliznyuk with an individual defensive performance for the ages to help Montana punch a ticket to the NCAA Tournament for the first time since 2013. The Grizzlies startled Michigan with their athleticism in the first half in the Big Dance against the Big Ten Tournament champions. 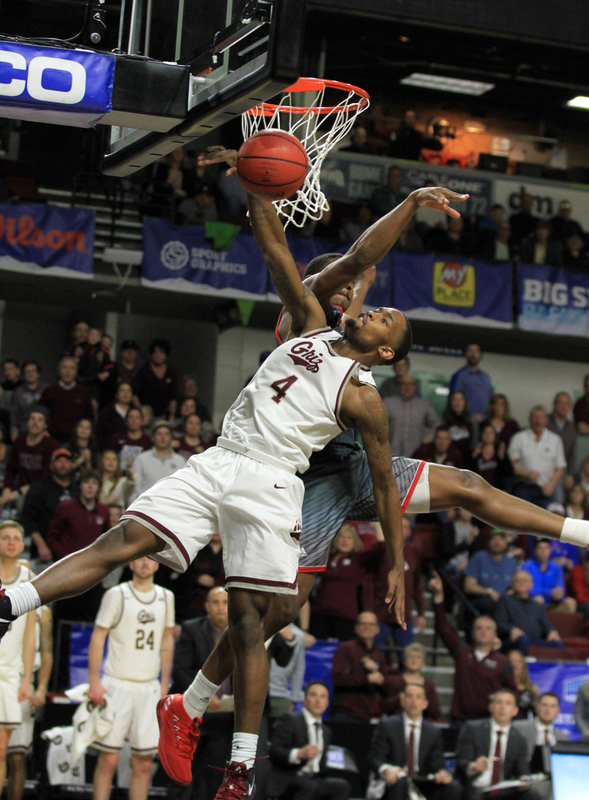 Ultimately, the Griz fell 61-47 but the effort combined with the fact that UM returned all but one player for a team that tied a school-record with 26 victories. Pundits both in state and on the national stage anointed Montana as a potential Cinderella throughout the most recent off-season. 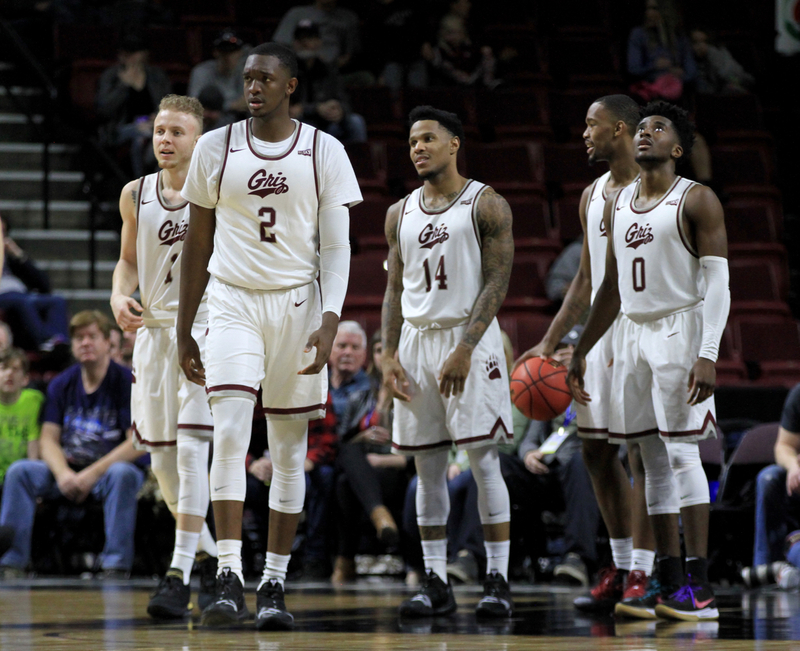 A team with four seniors, including Rorie and astoundingly athletic guard Michael Oguine along with Pac 12 transfers Kendal Manuel (Oregon State) and Dorsey (Washington) seemed like the surefire favorites to rip through the Big Sky. 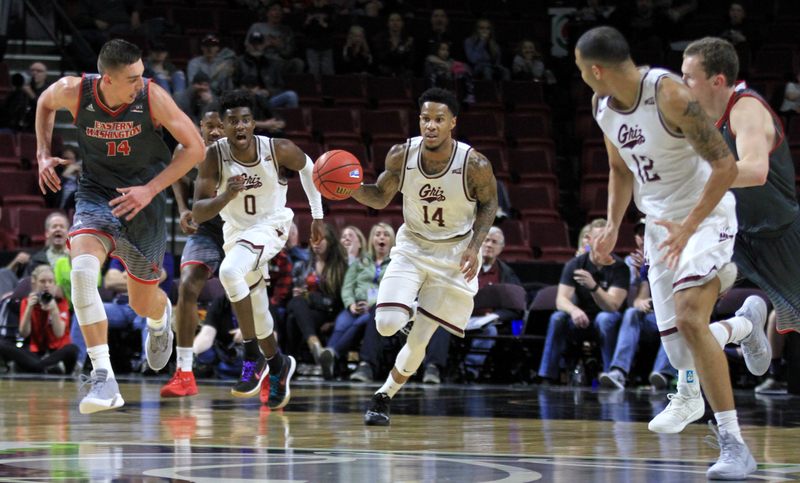 Some even thought Montana would be in the mix to run the table in league play, flirt with 30 victories and be in the mix for a run in the NCAA Tournament. But sometimes proving people wrong is more difficult than proving people right. 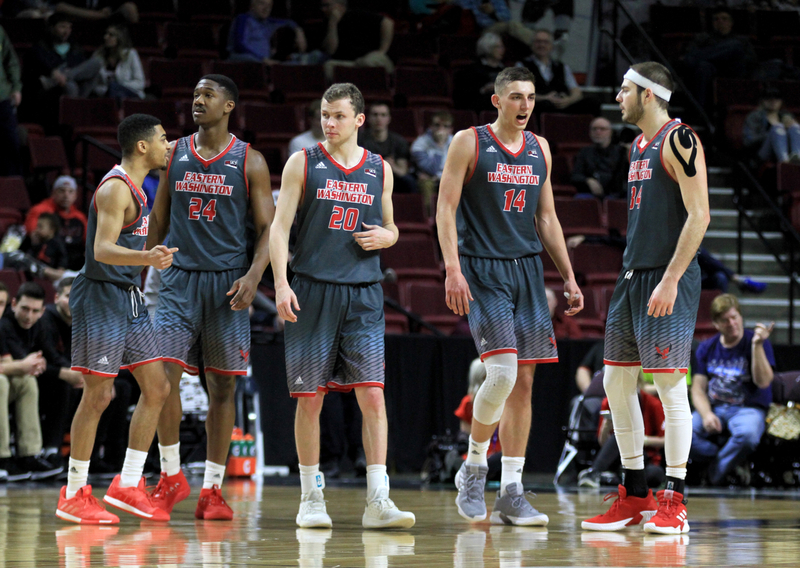 Friday night in Boise, Montana eviscerated Weber State, forging a defensive performance DeCuire said “might’ve been our best in my five seasons” on the way to a 78-49 win. Once again, lofty expectations came to the forefront. 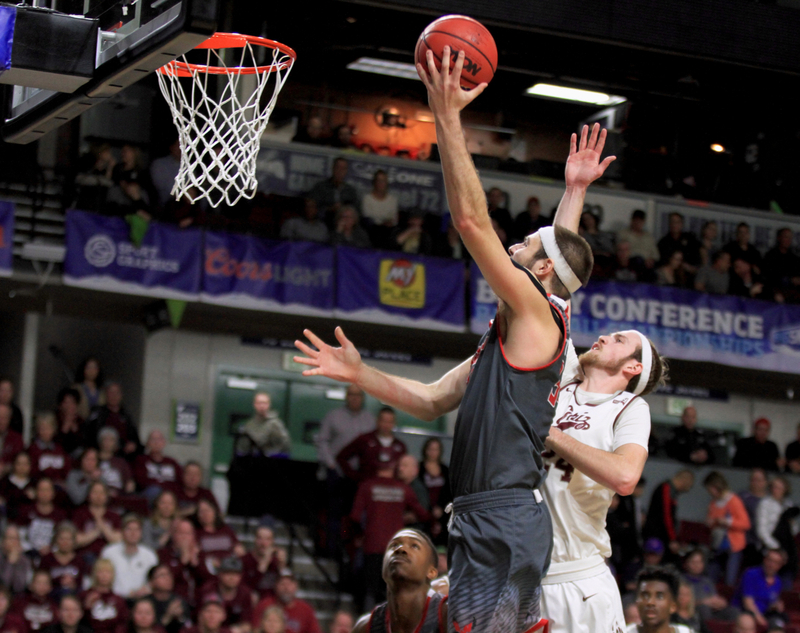 Facing a plucky Eastern Washington team for a second straight season, UM spent another 24 hours hearing about how the Grizzlies should cruise into another Big Dance. The top lesson Montana has collectively learned this season is two fold. Nothing is as easy as it seems no matter the talent gap. And when these Grizzlies fight with grit and unity, no team in the Big Sky can top Montana. 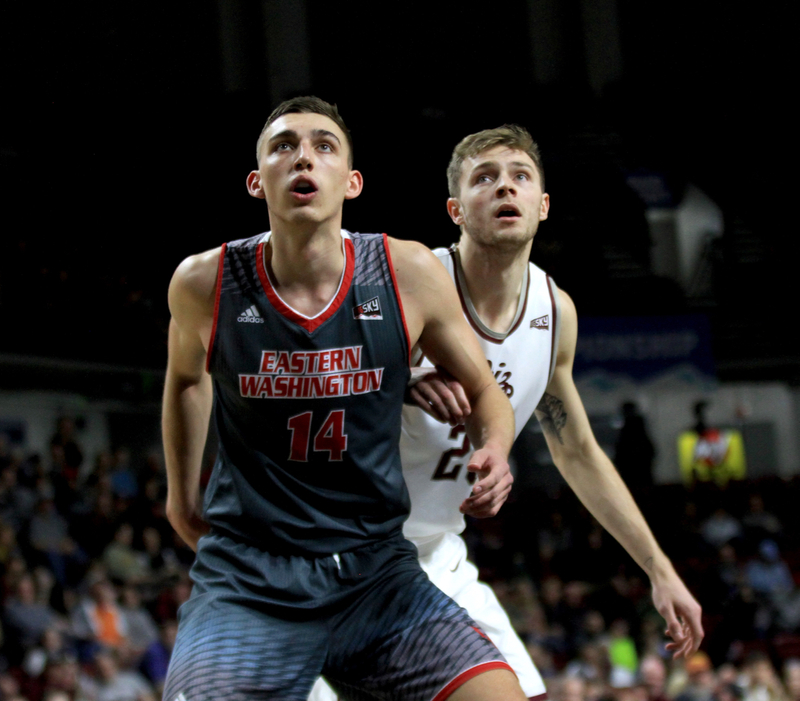 EWU junior Mason Peatling, a scored a bucket on the block, extending his string of dominance in the paint and giving EWU a 38-30 lead with 16:35 left. About 90 seconds later, UM senior Bobby Moorehead shook off his game-long shooting slump, drilling a 3-pointer to cut the EWU lead to two. 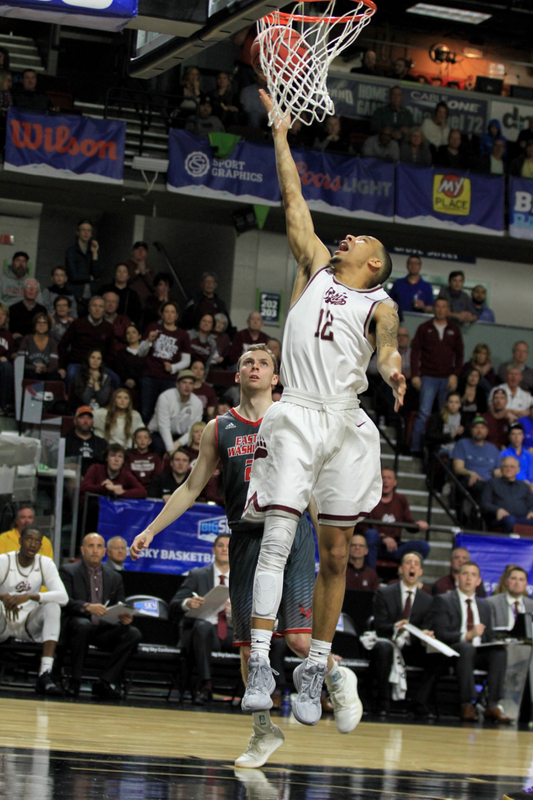 With 11 minutes to play, Moorehead again made a momentum-changing block, the defensive stopper’s greatest contribution to this year’s Griz. On the next possession, Rorie continued his unwavering quest for victory, hitting a jump shot to give UM its first lead. 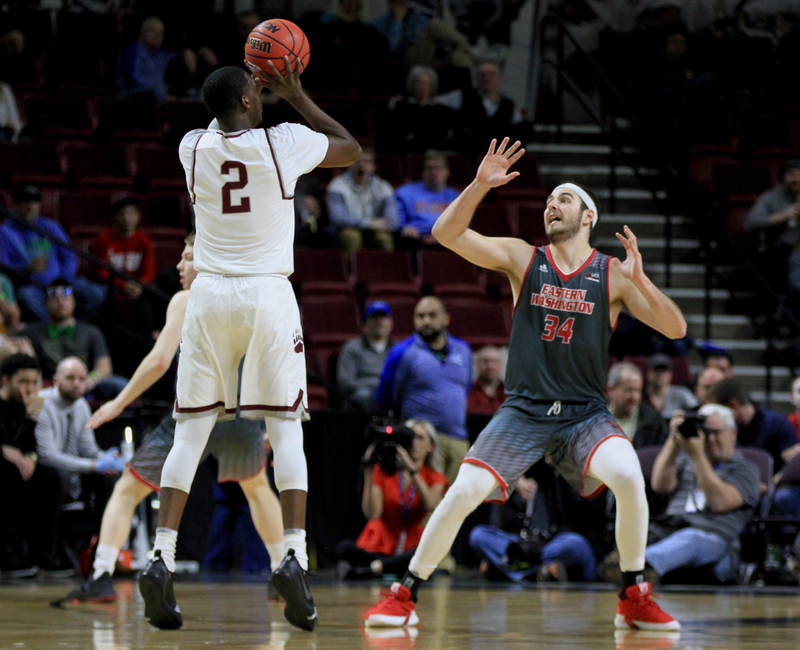 Because of EWU’s defensive rotations — the Eagles played a help-heavy, “box-and-4” defense that left Moorehead wide open — the Griz senior had to shoot open shots. He missed four of his first five, a contributing factor in UM falling behind by 12 five minutes into the game and trailing by five at halftime. 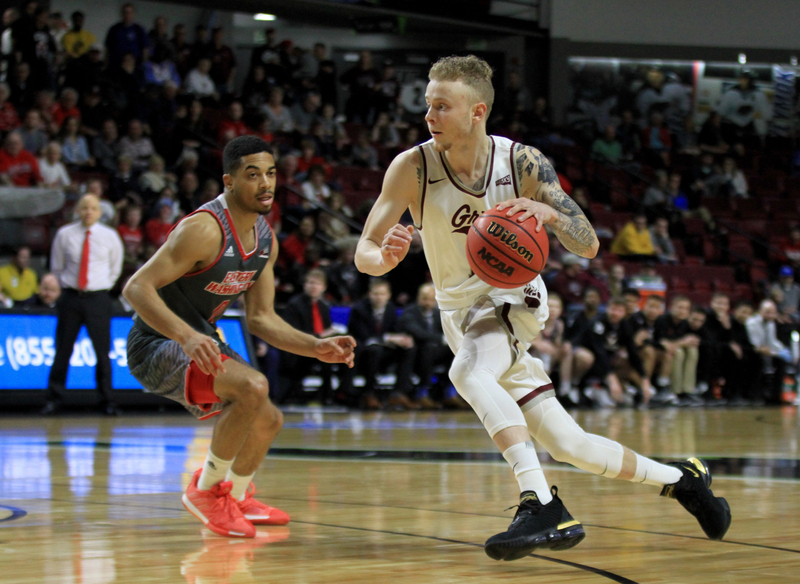 But Moorehead hit a triple to pull Montana within two points early in the second half, then buried one of the biggest shots of his career with three minutes lft to keep Montana’s cushion at seven points, 62-55. 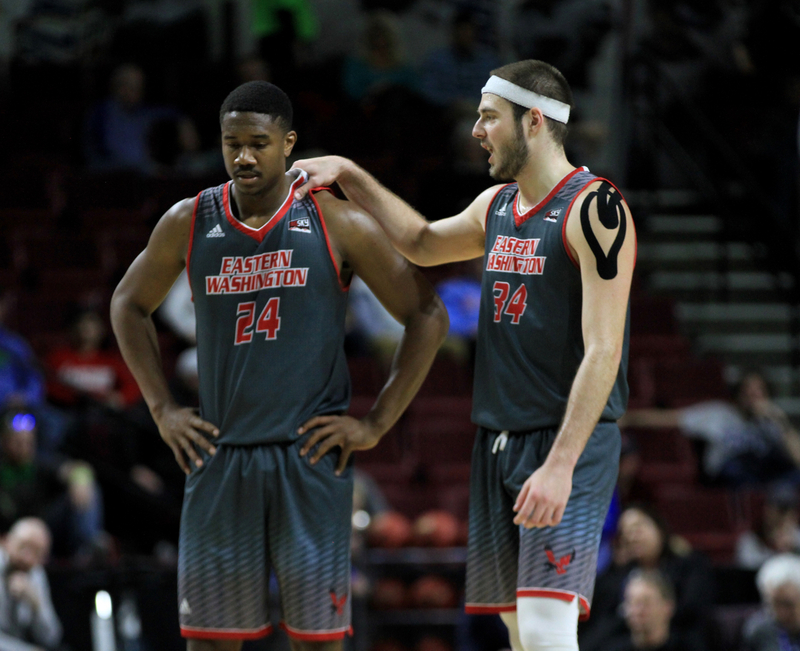 Eastern Washington senior Jesse Hunt, Eastern’s captain and one of the most tone-setting players in the Big Sky, would not let his team go down without a fight. He scored seven of his team-high 17 points in the final two minutes of the game, keeping the margin at two possessions throughout. After Montana senior center Jamar Akoh went down with what amounted to a season-ending injury halfway through the conference season, UM had to change the way it played. Part of that transition was running a good amount of its offense through Pridgett. 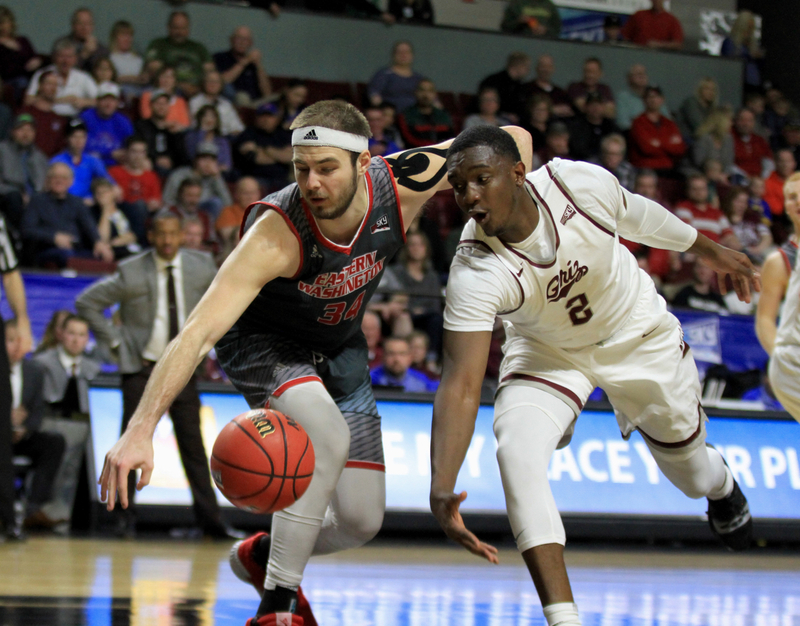 Saturday, Pridgett scored 12 of his 18 points in the second half, including a big bucket through contact to push the gap to 66-59 with 37 seconds left. Pridgett shot 62.2 percent in league play on the way to earning first-team All-Big Sky honors. His one deficiency came at the free throw line. He only made 56 percent of his free throws during the regular season. But with Eastern hanging around, Pridgett stepped to the line and iced the game, hitting two from the stripe to seal the title. And Dorsey, a former high-level recruit who came to Motnana only to sit out two and a half seasons first because of NCAA rules and then because of a tumor in his hip that required surgery, peaked at the perfect time. 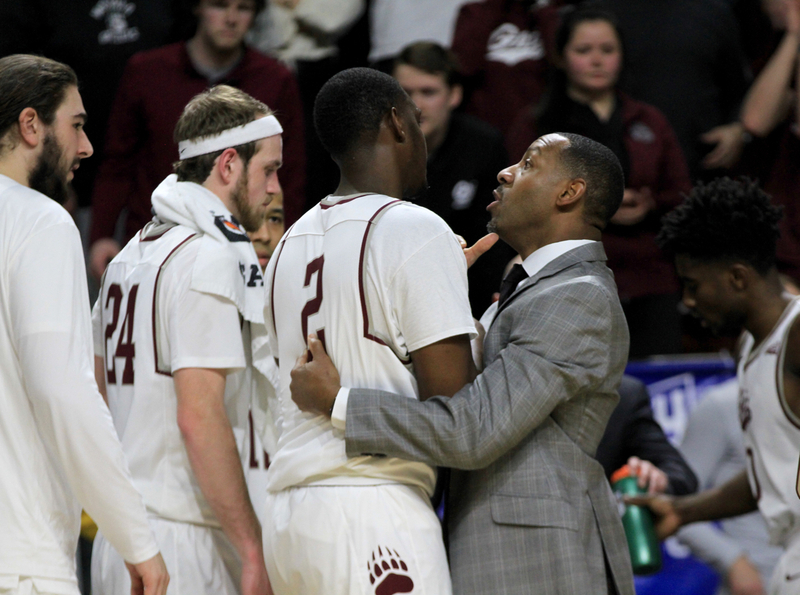 He hit all four of his attempts from beyond the arc and played his best defensive game as a Grizzly to help boost the Griz to a repeat title. 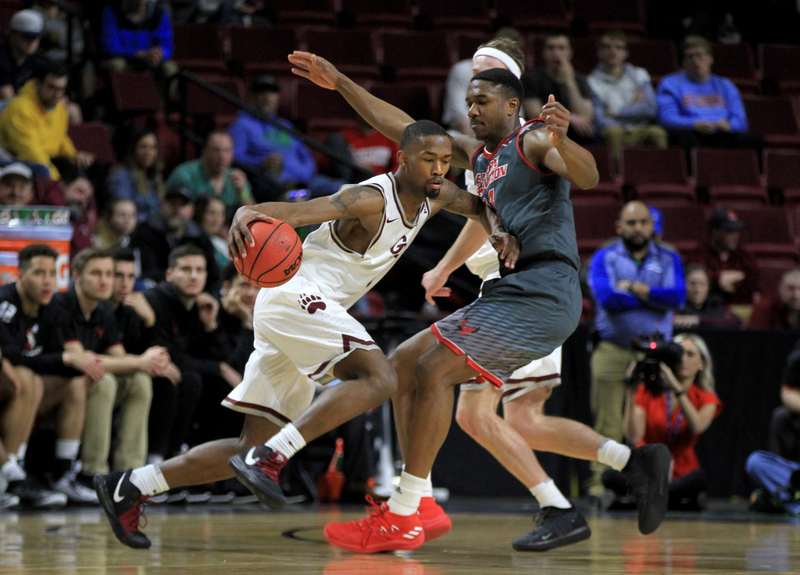 Friday, Rorie unleashed his full arsenal on both offense and defense, playing a perfect first half against Weber State and eliminating Jerrick Harding, arguably the most explosive scorer in the league. Rorie, once upon a time one of the top point guard recruits on the West Coast, scored 28 points and held Harding to six points in Montana’s most convincing win of the season. 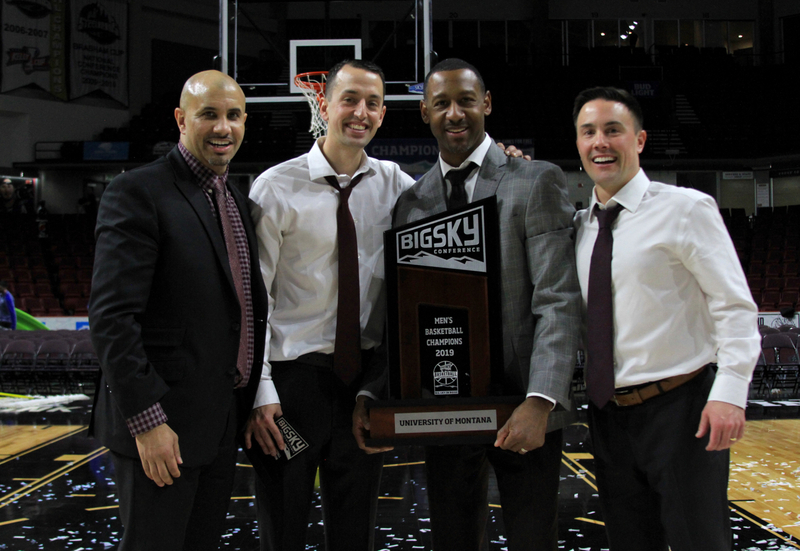 Coming into his senior year, Rorie was named preseason Big Sky Player of the Year. 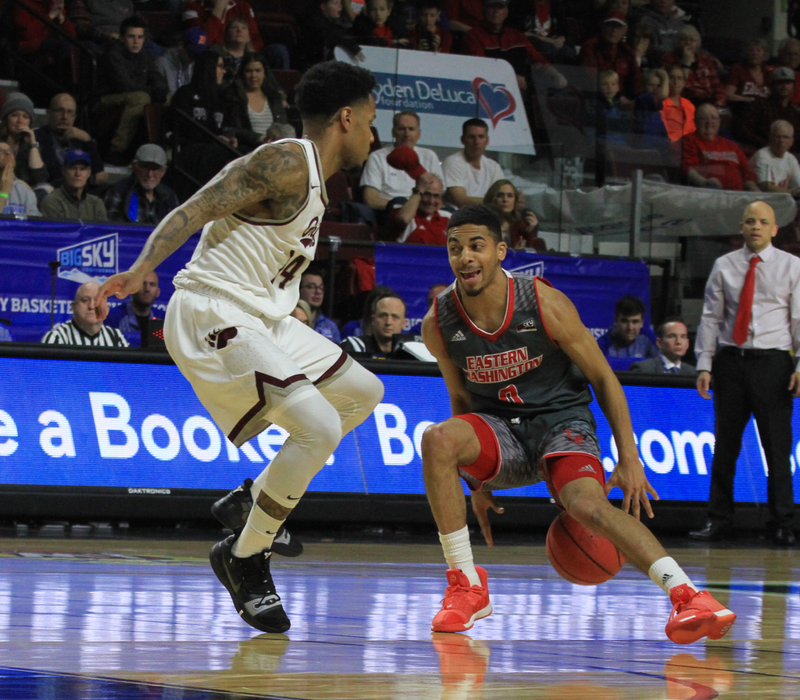 As the tumultuous and trying season played out, he gracefully accepted the role of iron man floor general, sacrificing individual numbers for team success. 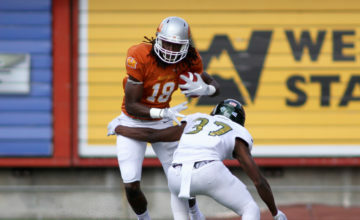 He was a first-team All-Big Sky selection for the second straight season but did not win MVP. 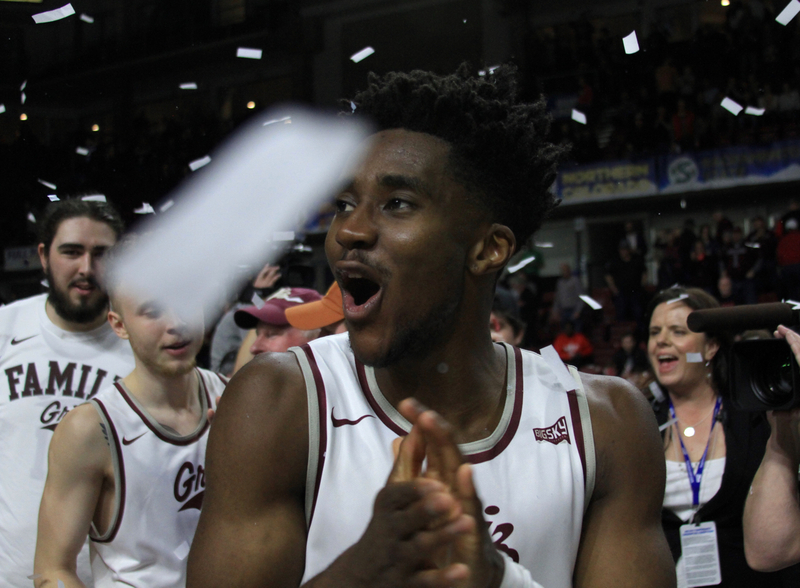 As Rorie stood on center court, confetti pouring down from the ceiling and his teammates holding a dance party in the middle of the arena, the Tacoma native was overcome with emotion. The normally stoic young man had tears rolling down his face as the magnitude of the moment set in. 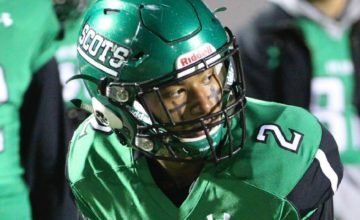 “I know the work myself and my teammates but in,” Rorie said. “I’ve known Donaven since I was 12 years old, playing on the same AAU team, living 30 minutes from each other. I just hugged him and I had tears in my eyes because he might not have liked his role coming off the bench but he made the most of it playing through injuries and helped us win. 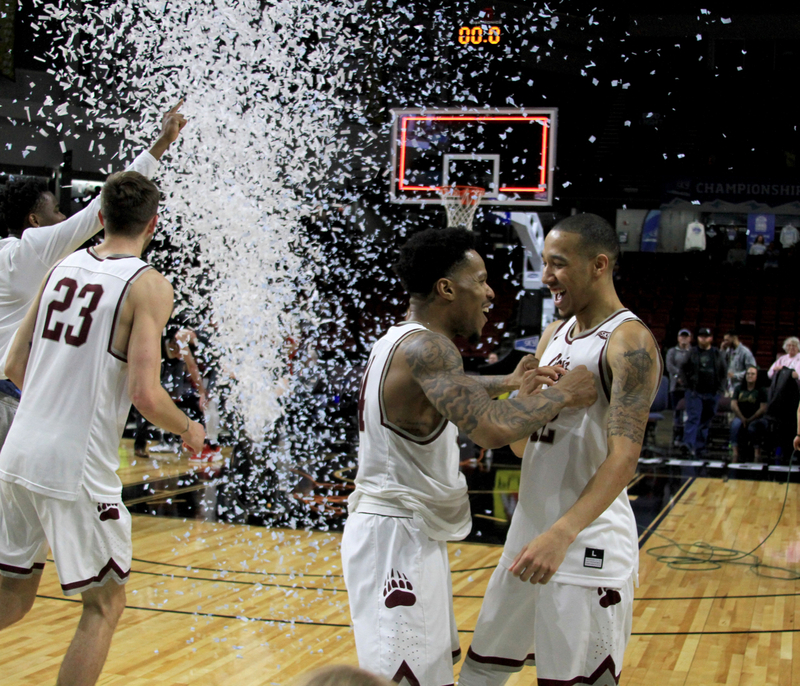 Montana enters the NCAA Tournament at 26-8 overall. 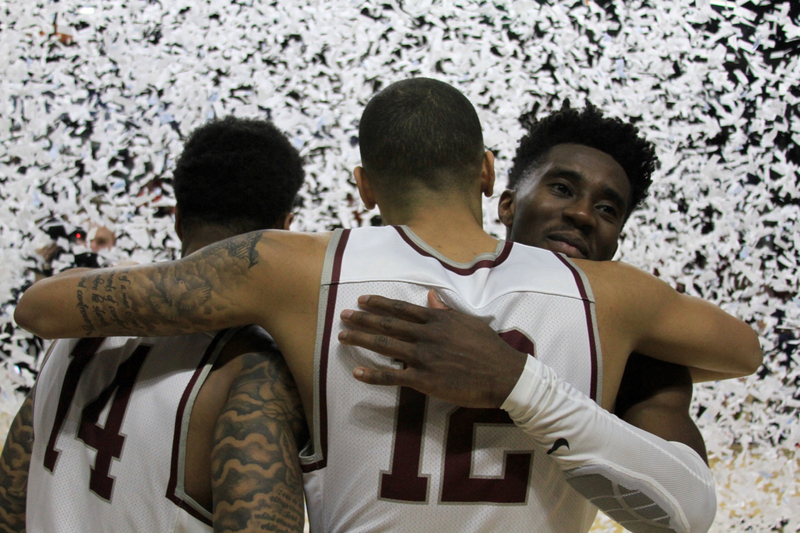 Last season, the Griz entered the Big Dance with an identical record. UM received a No. 14 seed and faced the Wolverines, the eventual national runners-up. “If I was a guessing man, we probably won’t get a ton of respect because of the games we lost,” DeCuire said. “The committee is not going to dive in and look at the stat sheet and see who played and didn’t play, the adversity we went through. And they aren’t going to watch the last three games we played. “We are probably going to get a tough seed and that’s what happens to the Big Sky. But we are going to make the most of it and we are going to fight. I’m not here to guarantee wins but I’ll tell you what, our crowd is going to be proud of the performance we get this week.